A book following the life of a young teenage boy during times of country turmoil, this novel tells of Leo North&apos;s past. Banner started writing the book at age 14, and published it when she was 19. The novel is the first in the Last Descendants trilogy. 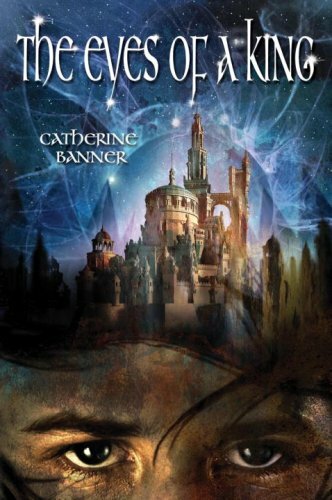 With a mature, eloquent style rarely seen in a young adult author, Catherine Banner weaves an immensely gritty yet heartfelt saga about the choices that people are given, the decisions they make, and the dreams they cling to in the midst of challenging realities. Considering her tender years Banner shows great maturity and life experience. I am in no way affiliated with the book or it&apos;s authour. All rights belong to their respective owners.